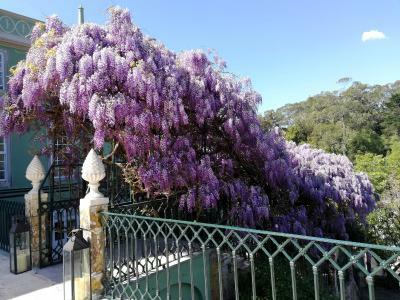 Lock in a great price for Casa Holstein Quinta de Sao Sebastiao Sintra – rated 9.2 by recent guests! Beautiful place with tons of charm. Tanya was so helpful and informative. 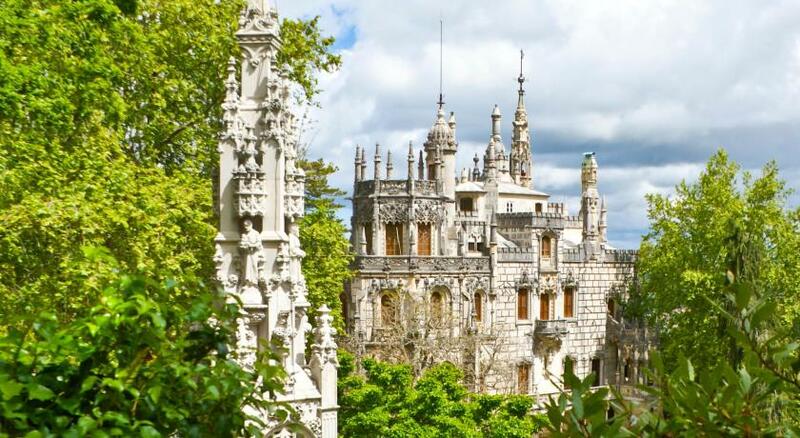 This is a call act - I would recommend that anyone coming to Sintra try and get to this place. The setting was perfect. The breakfast was perfect. Any most important, the service culture was extremely high - we left feeling great about everything; best accommodations in Portugal; Then I left $1000 there in room [dumb me - hid it from myself as well!] and Florentina answered panicked phone call - she was head of operations. She was totally honest and totally professional. It made the recovery reassuring and easy. Big Plaudits to this everyone there. 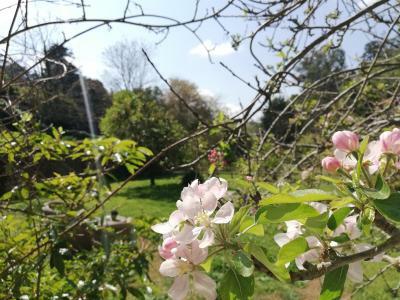 It's such a lovely place! Staffs are very friendly and helpful. 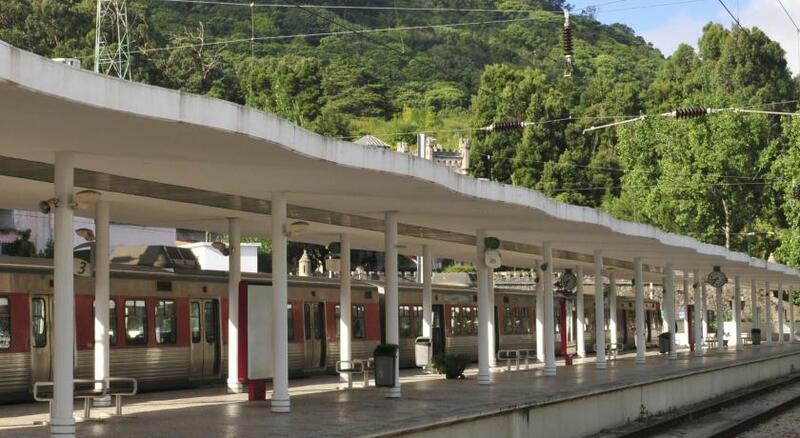 There is a quite big yard for parking, which many hotels in Sintra don't provide. The room is so big and comfortable, very nicely decorated. 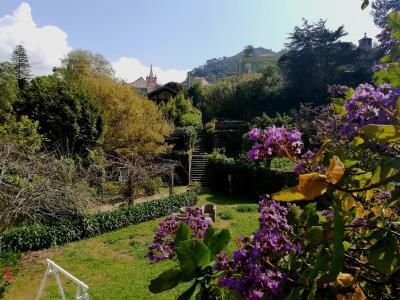 The location is perfect, can walk to central Sintra in 10 mins (use the stairs for shortcut, the car road would take a bit longer). In the yard, can see Palácio Nacional de Sintra. Wonderful staff, amazing breakfasts, exceptional location!! 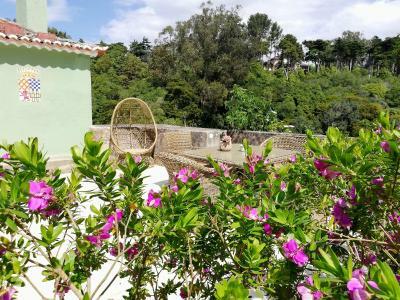 Excellent value for the central location in Sintra. Beautiful property! 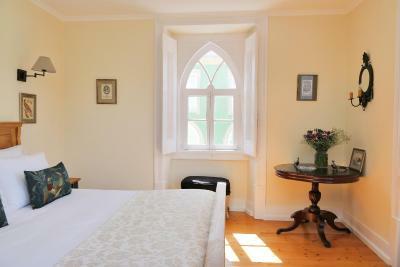 Beautiful hotel in Sintra. 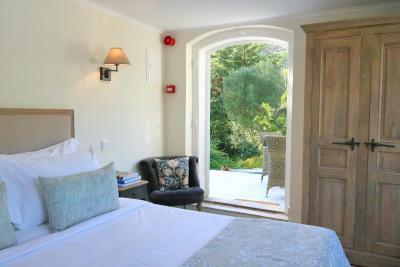 The rooms were perfectly comfy with a nice outdoor seating area. 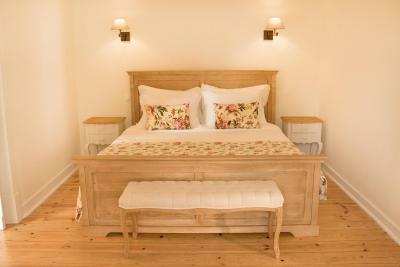 Great beds, pillows and the breakfast was well done and delicious. 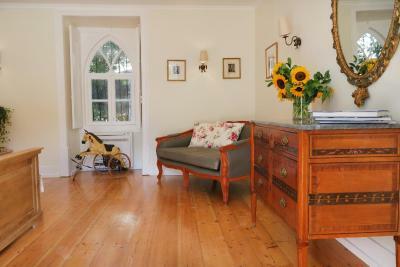 Very friendly staff and excellent location to the town and train station. Highly recommend! Not only an unique hotel, but the staff was exceptional. Very helpful and friendly. Marta's personality is very outgoing and hospitable. Bishnu who took care of us at breakfast was also very personable and took care of our requests with a smile. Perfect location- elegant and quiet-loved the pool. Great Breakfast, water in the room at no extra cost. The hostess went all the way out to make sure we had a memorable experience. 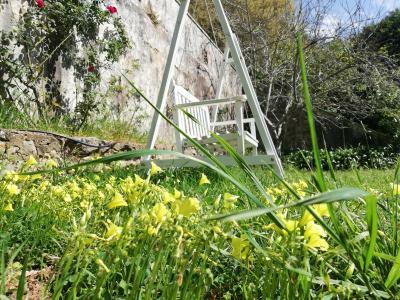 The location is exceptional and the town is very quaint and lovely. We arrived late and the hostess was expecting us and help us with the luggage and she also contacted the local resturant to hold a spot for us. I truly recommend staying here. 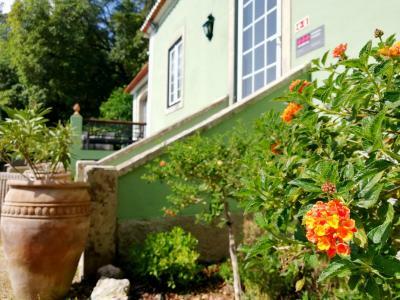 One of our top picks in Sintra.Located in Sintra, a 9-minute walk from Quinta da Regaleira, Casa Holstein Quinta de Sao Sebastiao Sintra has rooms with air conditioning and free WiFi. Featuring a 24-hour front desk, this property also provides guests with an outdoor pool. 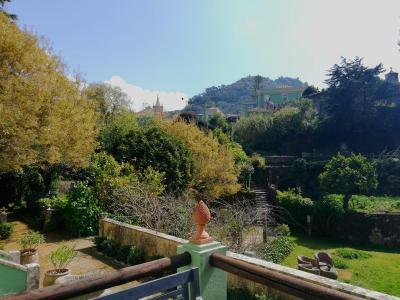 The property provides mountain views and a terrace. 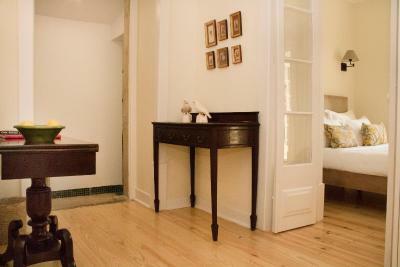 At the guesthouse, all rooms have a desk. 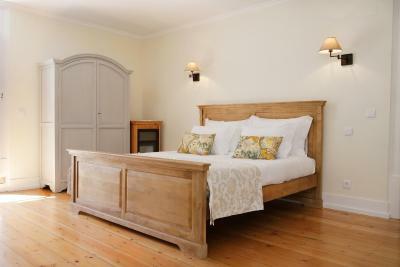 Rooms are complete with a private bathroom, while certain units at Casa Holstein also offer a seating area. 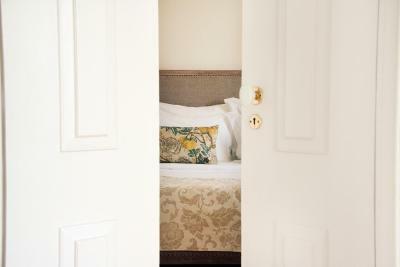 The rooms feature a closet. 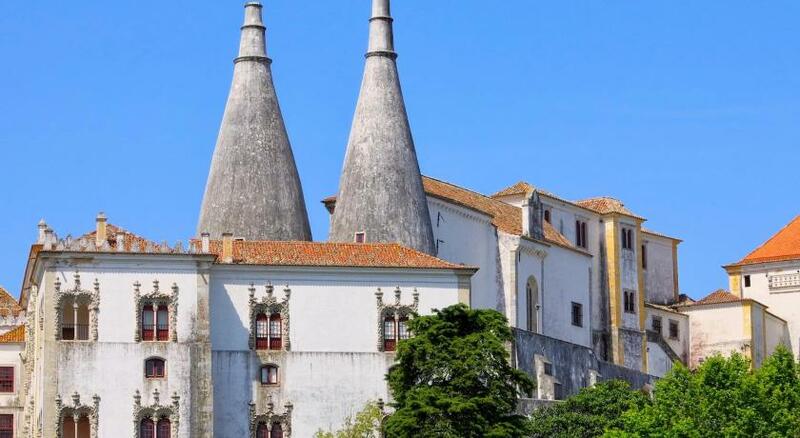 Sintra National Palace is half a mile from Casa Holstein Quinta de Sao Sebastiao Sintra, while Moors Castle is 2.5 miles away. 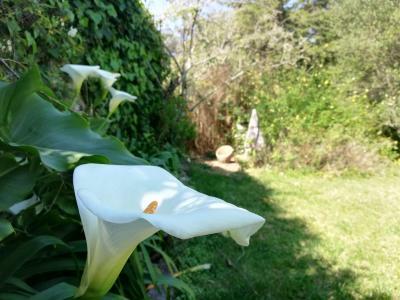 뀐 Located in the top-rated area in Sintra, this property has an excellent location score of 9.5! 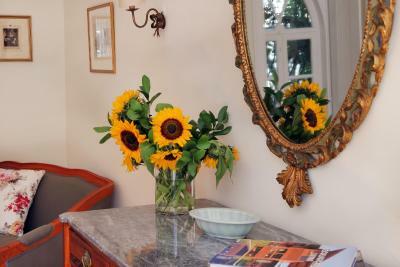 When would you like to stay at Casa Holstein Quinta de Sao Sebastiao Sintra? This suite has a bathrobe, soundproofing and seating area. 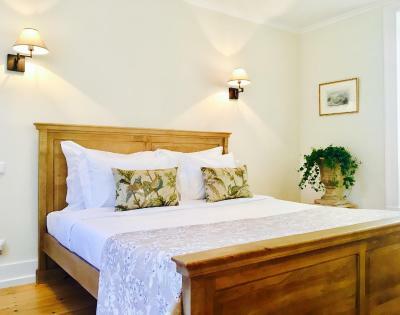 This double room has air conditioning, mountain view and sofa. 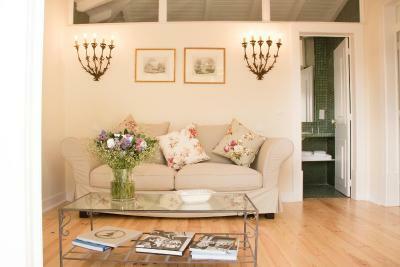 Please note that the Garden Suite is not suitable for guests with reduced mobility. 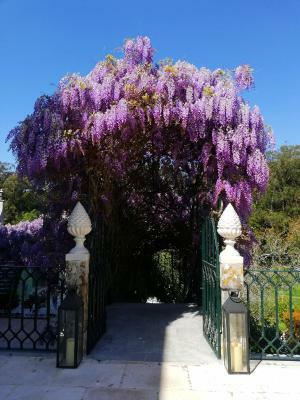 House Rules Casa Holstein Quinta de Sao Sebastiao Sintra takes special requests – add in the next step! 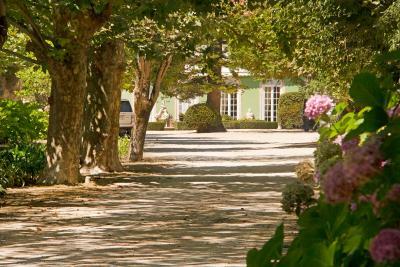 Casa Holstein Quinta de Sao Sebastiao Sintra accepts these cards and reserves the right to temporarily hold an amount prior to arrival. Unique location and environment. 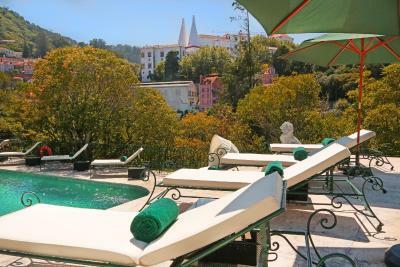 Closest you can get to living in a private estate in stunning central sintra. We woke naturally to the sounds and smells of nature... add to that the curious Peacocks roaming around in the estate and one morning pecking our window (our window was mirrored on the outside proving a popular Peacock self grooming tool). The place was absolutely gorgeous and the room very comfortable with all the appliances we needed. Great breakfast also with plenty of choice. 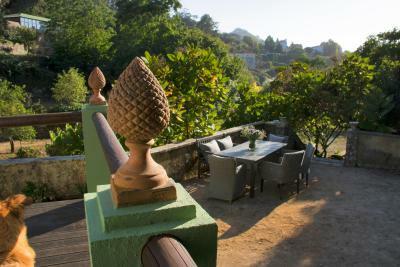 The view from the outdoor area to the castle and the Sintra national palace is beautiful, especially in the evening. Be careful with slippery steps. Thank you for all great breakfast and drink . 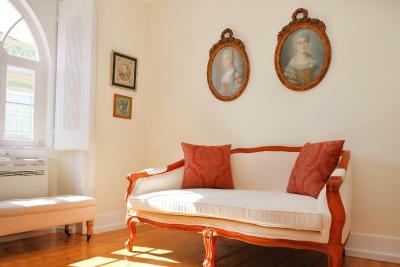 A beautiful room furnished with Portugal furnitures. 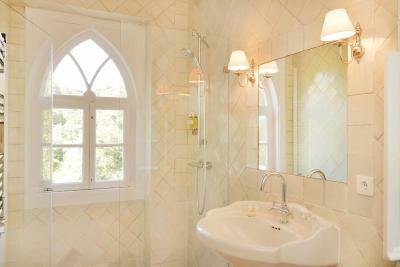 A large and clean bathroom. 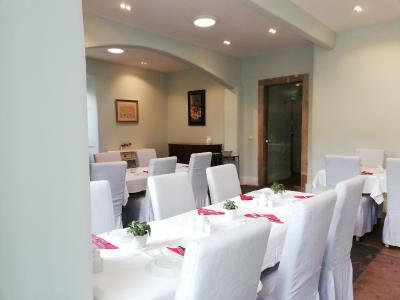 A best Portuguese breakfast was served in a carefullly furnished restaurant. Room could be pre-warmed. Only one heater for lounge and bedroom. The receptionist couldn’t find our booking and we were going to a funeral mass and had very little time to change by the time we were shown a room. It was November and the marble floors were icy cold. Lovely room. Very helpful receptionist the following morning when our booked taxi did not arrive. Probably my only gripe would be parking on the lower level as the access is quite difficult even for a small car , impossible for a larger car. 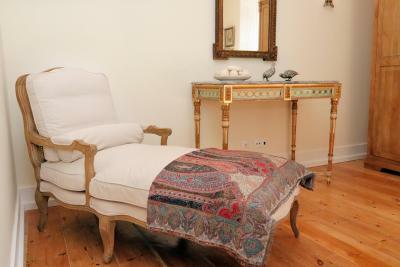 A large, beautifully appointed room with separate sitting room furnished with antiques. An excellent bathroom with the bonus of quality Penhaligan toiletries. A generous breakfast was served in a delightful old kitchen. A welcome drink of your choice was served on arrival. On another occasion after exploring Sintra in pouring rain I was kindly made a coffee. 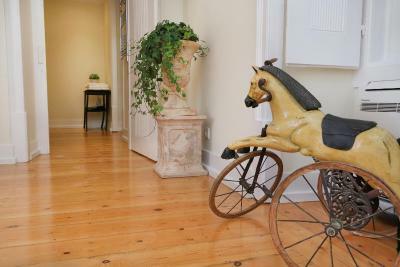 I would recommend this property to anyone , it was truly magnificent. Basement location of room. Bugs on ceiling and floor. Too many steep stairs to climb. Cave like bed room. Musty smell and dampness. Cramped breakfast dining room. Not a good living feeling. No proper parking. Hard to find. Unwelcoming neighborhood location.